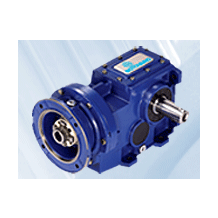 SmartBox B Series design surrounds the bevel pinion with bearings rather than having both bearings on the pinion shaft. This eliminates the cantilever pinion mount that allows for deflection of the pinion under load. 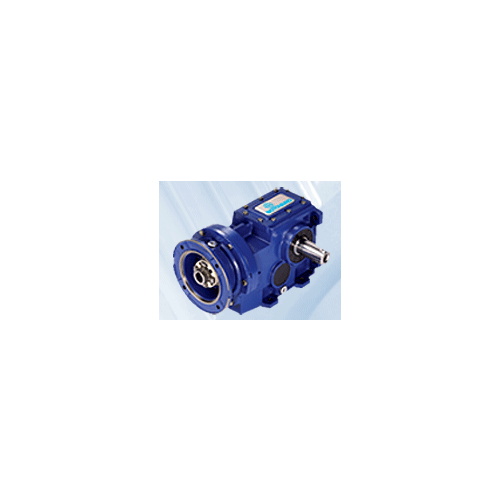 By stabilizing the bevel pinion, output torque is greatly increased, efficiency is improved and performance is enhanced. The SmartBox B Series is considerably more compact than previous Motovario helical-bevel designs. SmartBox B Series offers more torque in a compact housing for easy adaptations into a wide range of applications. 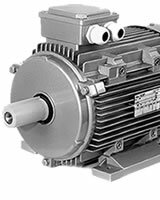 All SmartBox PB and IB Series reducers are approved for the baking industry by BISSC.